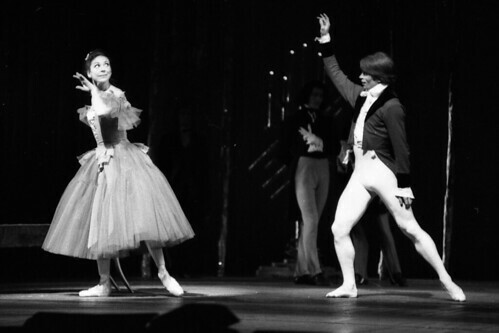 Articles tagged with "Frederick Ashton"
Dresses worn by Margot Fonteyn and Sylvie Guillem reveal how every element of a ballet is carefully re-assessed for each revival. 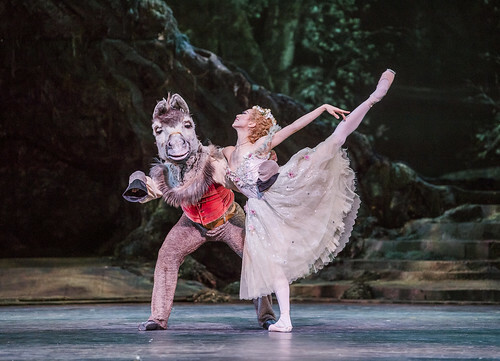 Your Reaction: What did you think of The Royal Ballet's mixed programme of Ashton ballets? Audience reactions to The Dream / Symphonic Variations / Marguerite and Armand. 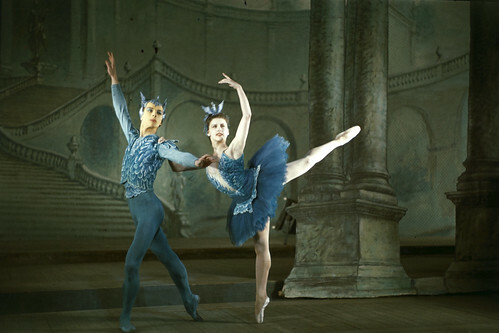 The pair's unique chemistry elevated Ashton's ballet to the point it became sacred to other dancers – only recently has that begun to change. A cast change for the role of Titania has been announced. Balanchine’s virtuoso pas de deux blends Italian folk dance with syncopated sass in this deliriously entertaining whirlwind of a ballet. 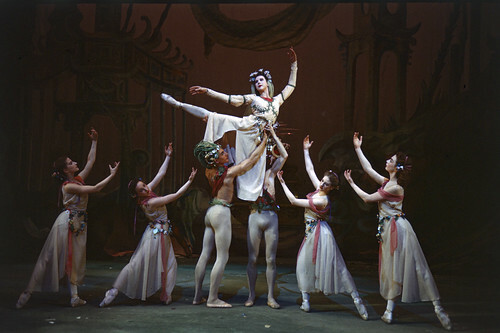 This well loved ballet holds a special place in The Royal Ballet’s repertory, more than 70 years on from its premiere. 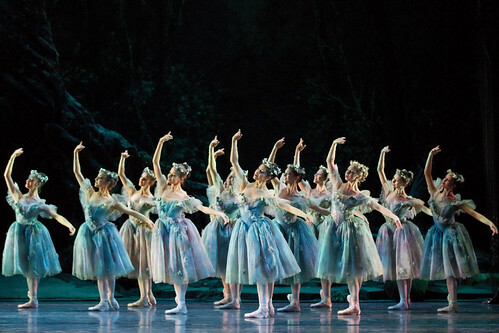 This wonderful classical ballet has a special place in The Royal Ballet’s history, marking a new beginning for the Company in more ways than one. How an unlikely all-singing, all-dancing Purcell performance paved the way for the creation of The Royal Opera, 70 years ago. 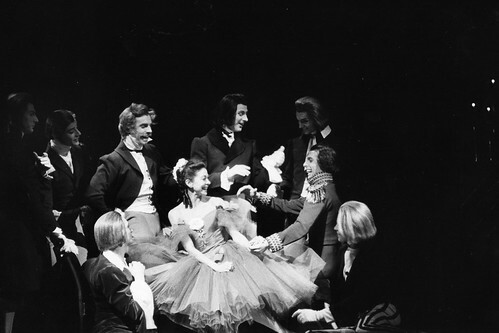 October 2016 marks 60 years since Sadler’s Wells Ballet became The Royal Ballet – a change which was hotly debated in the press at the time.